Internet Research can be a tricky area for students. Any research requires a student to be a critical reader, culling sources to determine what will provide useful support or insight into the area under investigation. Online research though, requires an extra layer of discernment. Students have to make sure that their source is reliable and preferably, peer reviewed. I explain to my students that although Wikipedia can often be useful for general information, it is not a reliable source for an academic essay. The beauty of a wiki is that anyone can modify it. The danger of a wiki is that anyone can modify it. Instead, I encourage my students to use search engines that are dedicated to scholarly research. These search engines will lead them to reliable sources and some, like Google Scholar, will even provide APA or MLA documentation pre-formatted. Another great resource is Microsoft Academic Search, which similarly highlights reliable sources for academic essays. But there are many, many options. Check out my Resources page for a link to 100 Search Engines for Academic Research. This is an invaluable resource that highlights search engines that specialize in a variety of fields. Make life a bit easier for the student in your family and pass on this important link. Be sure to look at the other valuable resources I've listed, including help with documentation and overall essay organization and development! Can the Essay Set You Free? "The thrill of reading a great essay is sensing and sharing the discovery of the writer. Paradoxically, we need the genre now more than ever. In these shouty times, the quiet assurance and understated erudition of the essay speak louder than ever. In its purest form, the essay achieves something often missed by writing that is determined to be relentlessly punchy and relevant." I found an interesting article today on the continuing relevance of the essay. Written in response to the publication of Essayists on the Essay: Montaigne to Our Time, by the University of Iowa Press, it makes the case that the essay form offers far more freedom than the newspaper article, which, by nature, has to worry about readership stats. Essays are the primary form of writing that teachers assign for students from about 5th or 6th grade through graduate school and this is because the form demands discovery. As students write an essay, they learn their subject and they demonstrate that knowledge to the teacher. Certainly, the essay form, as taught in schools can be too restrictive when it comes to structure. Some students learn the 5 paragraph format and never move beyond it. But those who do, those who organize their essays to really reflect their learning, gain a new and broader understanding of their subject matter. The essay allows students to demonstrate that understanding to themselves and their instructors and therein lies its true value as an educational tool. It's almost funny to think that parents pay me to teach their kids to argue, but I'm happy and proud to say they do. One of the most important benefits of learning to write well is that it gives a child a voice. I am always impressed by the ideas that start to flow from previously reluctant writers, once I begin to ask them their opinions. These kids have something to say, but they lack confidence in their ability to clearly convey their thoughts. 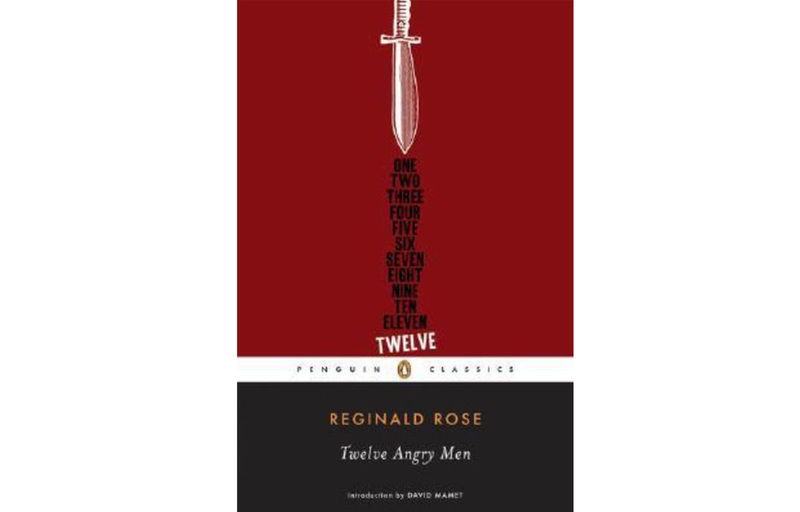 Some of my students are working on Reginald Rose's classic play "Twelve Angry Men." 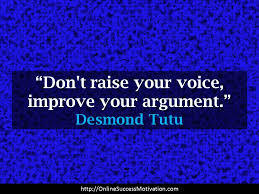 I have found that this is a great way to help students understand argumentative technique. Once students can differentiate between the types of appeals being made in an argument, they are not only able to use them in their own writing, but recognize them in the arguments of others. I take my students through Aristotle's basic categories to teach these techniques: appeals to authority (ethos), appeals to logic (logos) and appeals to emotions (pathos). I'm always impressed by how quickly they are able to grasp these ideas! Recognizing appeals is just another important step towards strengthening critical thinking. Critical thinking cannot be taught overnight, but writing is certainly the way to achieve it. Once writers have mastered the basics of organization, they can begin to expand their ideas and build their analysis. The best way to do this is with daily practice. Writing is less of a traditional "subject" to be studied and more of a skill to be developed. Just like other skills, writing has to be practiced. If you want to learn to play the violin or the piano, the best way to improve is with daily practice. Children are all born with a natural sense of curiosity -- think of how many times a day 4 and 5 year olds ask, WHY. By the time we reach our teens, we have developed some fairly firm opinions about the world. The student who regularly articulates those opinions in writing will have a much firmer grasp on how to take a problem apart and logically draw conclusions. By the time, students are in high school and college, teachers evaluate their progress and their comprehension of the material by asking them to write essays demonstrating what they have learned. Critical thinking is a skill that is necessary in almost every discipline. A firm foundation in writing is the most effective way to develop this skill. Holly Van Houten has been teaching writing and literature for over 25 years and has had great success with a wide variety of students. Be sure to check out the "Reviews" section on the website.